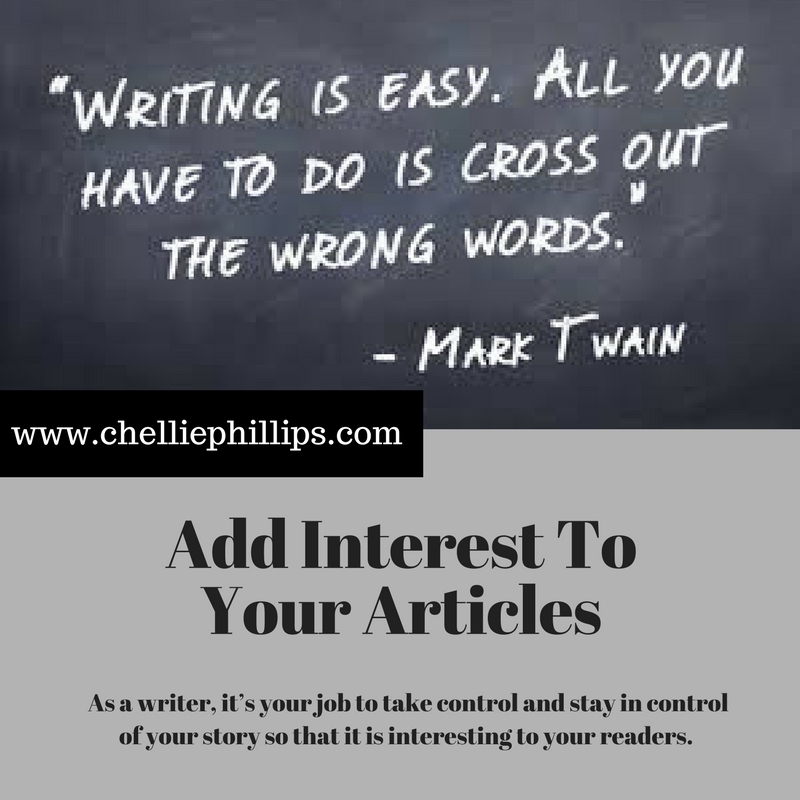 As a writer, it’s your job to take control and stay in control of your story so that it is interesting to your readers. 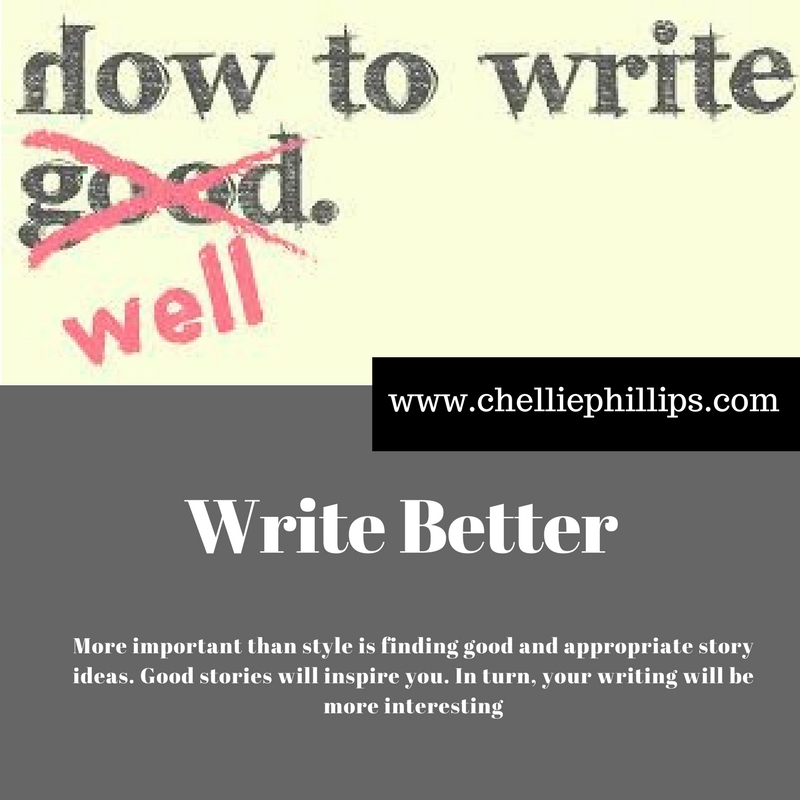 More important than style is finding good and appropriate story ideas. 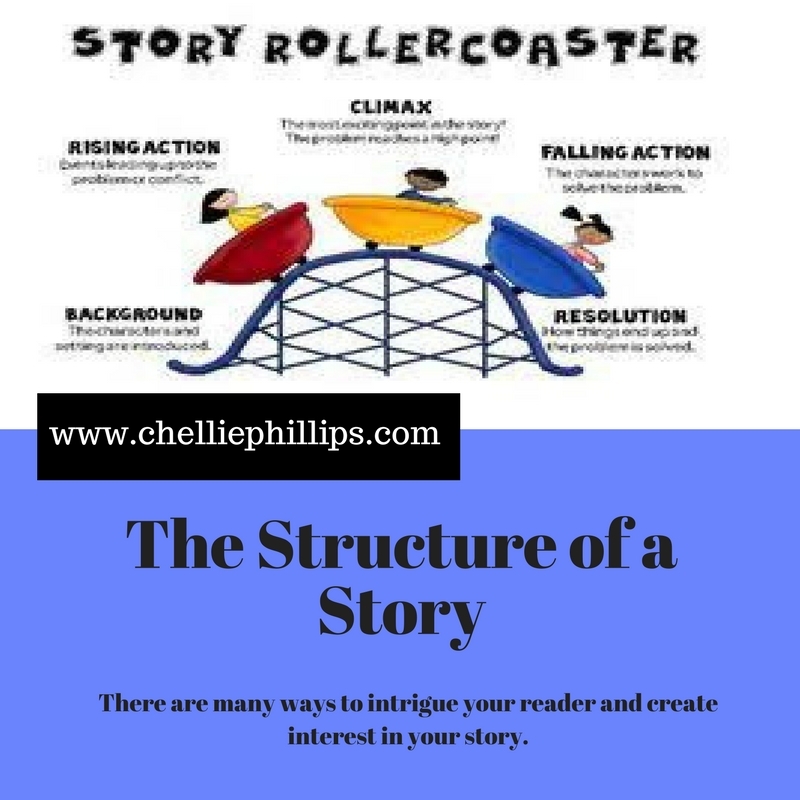 Good stories will inspire you. In turn, your writing will be more interesting. 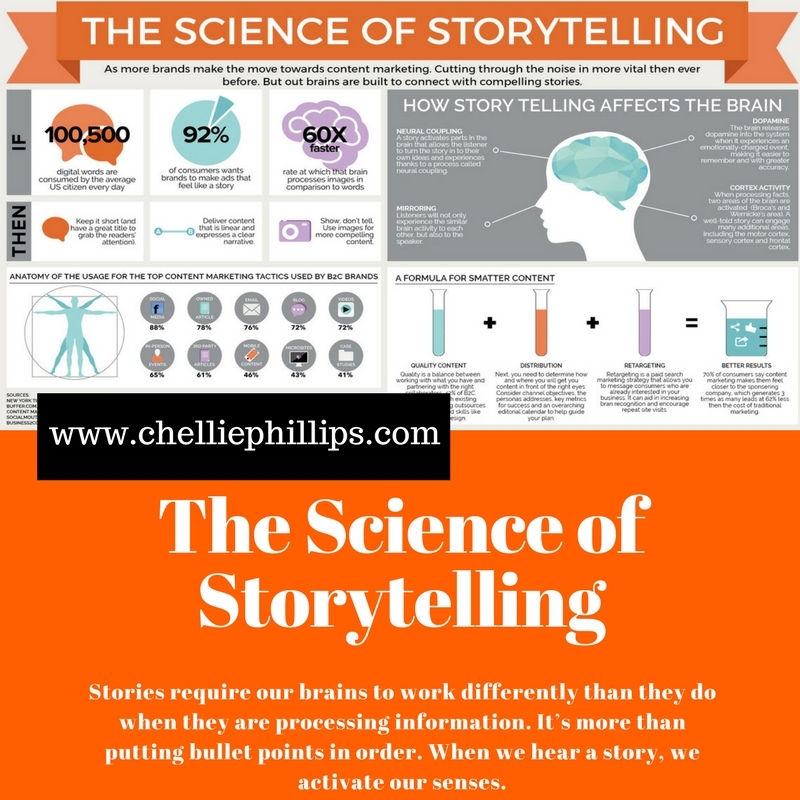 Stories require our brains to work differently than they do when they are processing information. It’s more than putting bullet points in order. When we hear a story, we activate our senses. One way to increase trust is through showing respect and practicing it in interactions. Respect also has another positive benefit of increasing someone’s satisfaction with their job. One of the best things you can do while in college is find a mentor. That relationship can really set you ahead during your course of study and beyond.